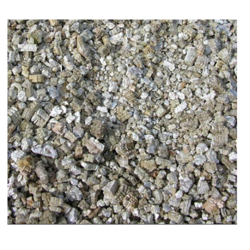 Leading Exporter of vermiculite insulation from Mumbai. We are the leading and prominent Exporter and Trader of Vermiculite Insulation to our clients. Looking for Vermiculite Insulation ?